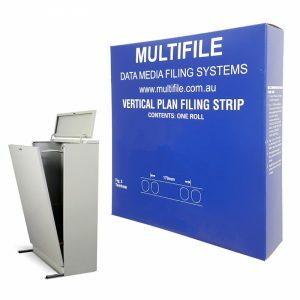 For Vertical Plan Cabinets: The Twin Hole Polyester Strips are adhered to plans/posters/drawing/archive documents, and are then suspended inside the Vertical Plan Cabinet. These strips can come in either Clear or Milky finish and are 75 microns and 190 microns thick respectively. 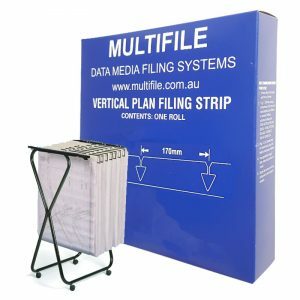 Poster Rack Storage: The Triangular Hole Polyester Strips are adhered to plans/posters/drawings/archive documents, and are then suspended from either the Mobile Poster Rack or the Poster Wall Bracket. They come in Milky finish and are 190 microns thick.